Sometimes I get stuck in a rut when it comes to choosing the layout design for a mixed media collage or altered book page. I find myself recycling the same layouts that have worked for me before. Even if I start with a new idea, it just seems like my page elements creep towards comfortable spots of their own volition! 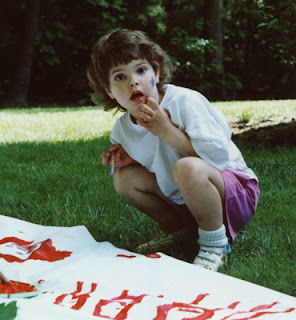 Well, I’ve found a wonderful site to help me get past that, and I hope it will help you too. It’s designed for scrapbookers, but you know what? The basic layouts archived here will work for any visual art form. 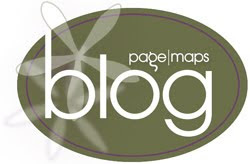 It’s called Page Maps, and is owned by Becky Fleck. Thanks so much for so many great ideas, Becky!